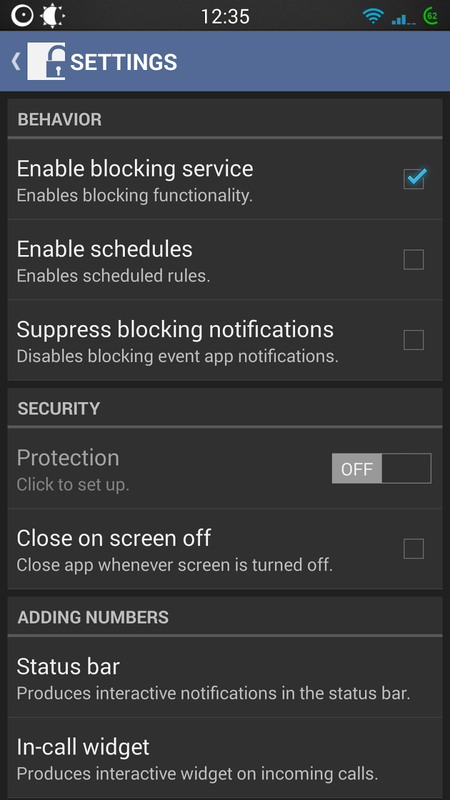 Root Call Blocker is the next gen call blocking application on Android. Not that I get many calls but most of the calls I would get are mostly unsolicited, spam, marketing etc. 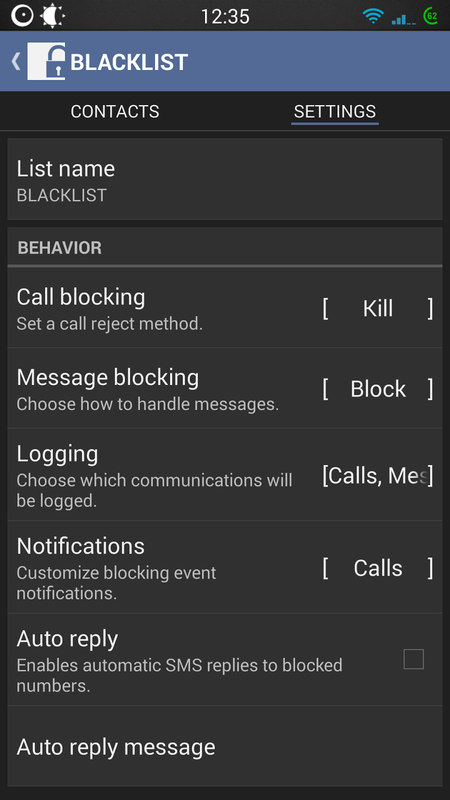 The app is able to intercept call, mms, sms and make sure that you never receive them. 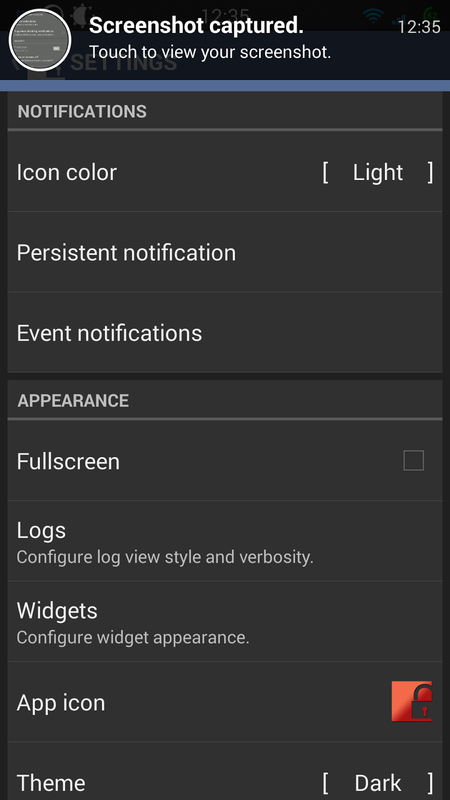 It uses advance features to filter out the calls. 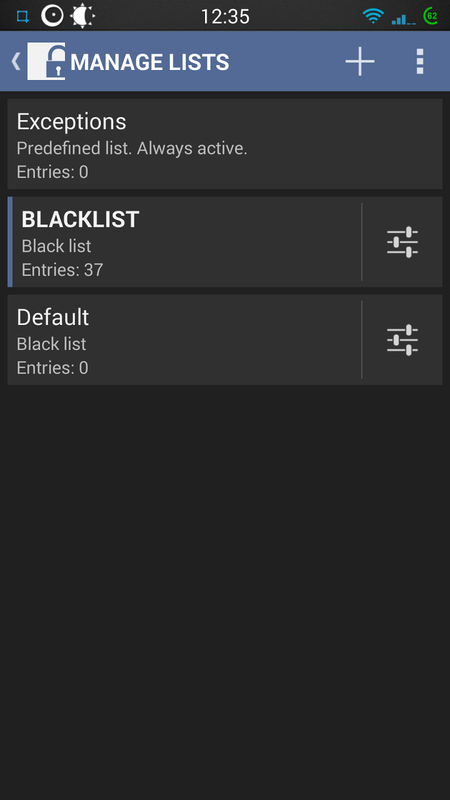 Multiple blocking techniques are being used within the application, making the perfect tool. 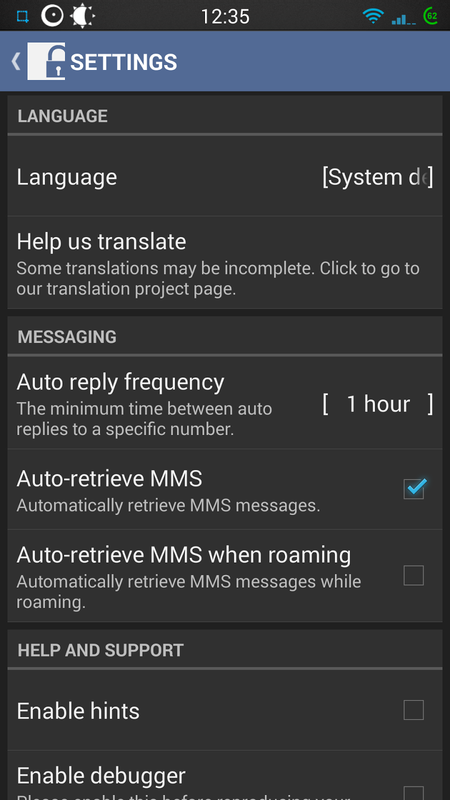 The methods use to reject incoming calls, sms and mms is pretty intense. You have your typical "Reject" method which will hang up on the caller, same as hitting decline or reject when a call comes in. You can use the "Ignore" which will send the caller into an endless loop of ringing and then goes to voicemail after a while. 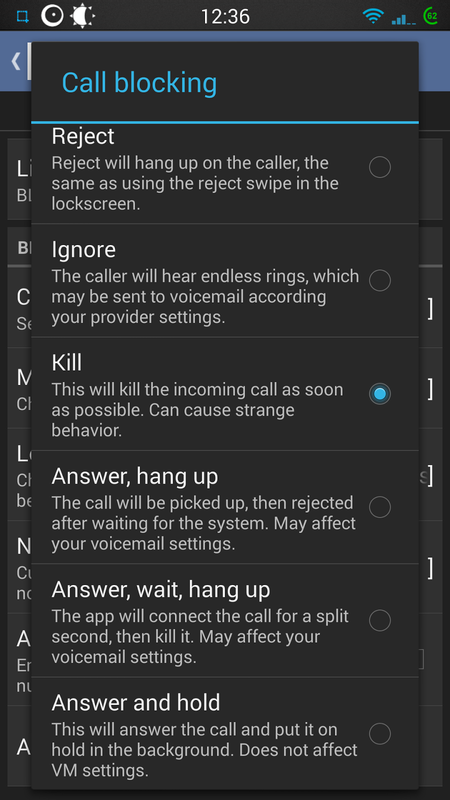 My favorite feature is "Kill", it will attempt to kill the call as soon as possible. This has been known to cause strange behavior. This has adverse affects which I personally do like. The caller may experience a busy line, caller is unavailable and or the call will be marked as not completed. The bonus they'll never make it to your voicemail either. They have 3 more options which are probably not used as often which are "Answer, hang up", pretty straight forward with this one as well as "Answer, wait, hang up" which the person may think someone picked up but the call gets cut off. Last one but not least is the "Answer and Hold" this will put the user on hold and that's pretty much it. Quite the utility for anyone tired of getting all those annoying calls. This can be use for a number of various reason, I'll leave the choice up to each one of you.